Locals. People get upset when they run out of lobsters. 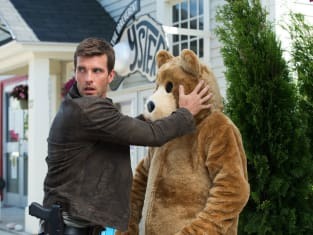 Haven Season 5 Episode 9: "Morbidity"